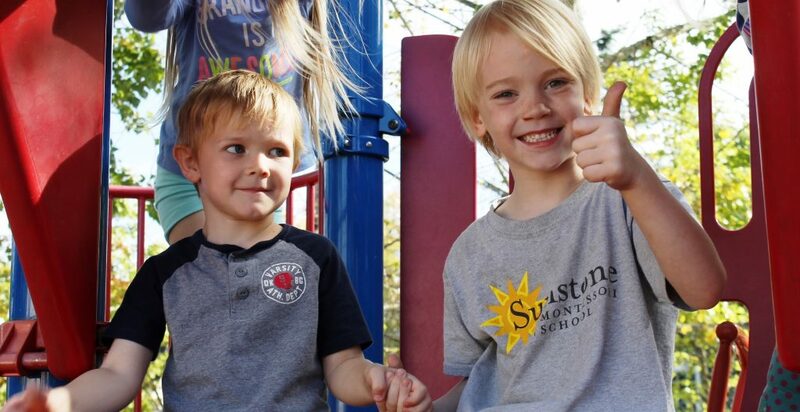 Children thrive in our programs as they interact with their environment through student choice, hands-on materials, mixed-age classrooms, and the comprehensive Montessori curriculum. 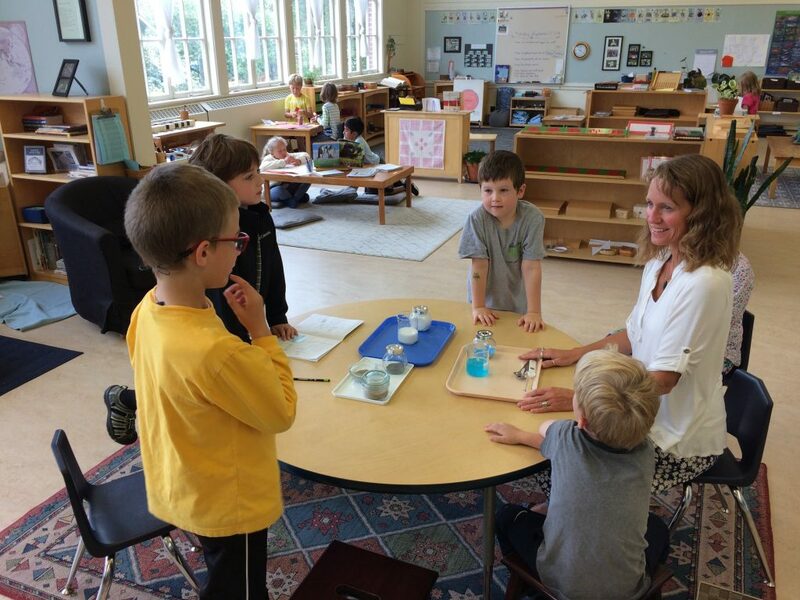 Guided by professionally trained, AMI certified teachers, children in Montessori schools use scientifically designed materials to build their understanding of mathematics, language, science, and the world around them. 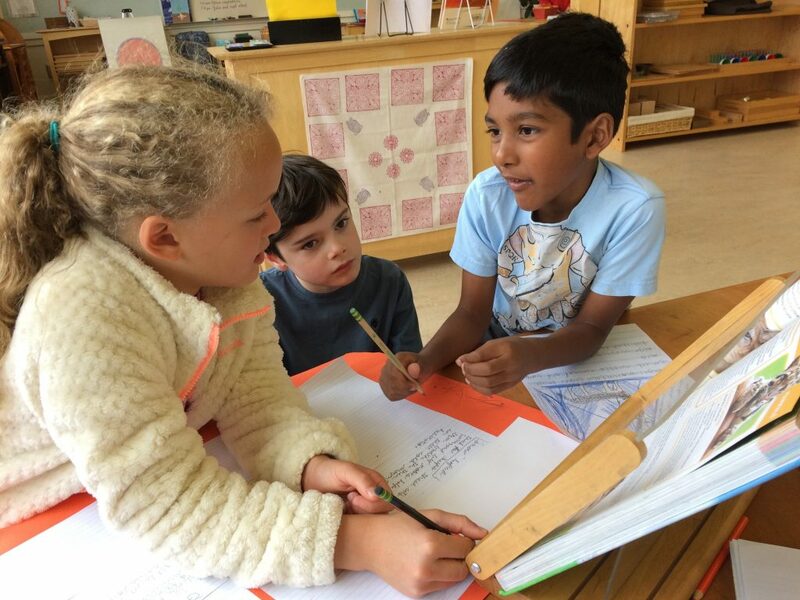 Our students interact in mixed-age classrooms to develop their social skills, confidence, independence, responsibility, and a love for learning.